Getting parents involved in the Young Masters Little Wisdom curriculum will allow the children to thoroughly process what they are learning at home. That’s where the rubber meets the road. I was struck by the quote above, which I heard on Oprah Winfrey’s last show. The one thing that every human being longs for is acceptance – to be heard and to know they matter. Our children long to know they are loved and valued despite the often necessary, “no you can’ts and don’t do thats” and the ongoing lessons in discipline they receive on a regular basis. Ultimately they need to know they make a difference in the world. Perhaps you’re using the curriculum for home schooling and you’re already living the principles this curriculum teaches with your children. Bravo! Maybe you’re even spearheading a home schooling group in your area and sharing your materials. For those who are teachers and have classrooms and groups, getting parents involved in this program will make magic memories and help them create an unbreakable bond. These may well be the most important principles they will ever learn. 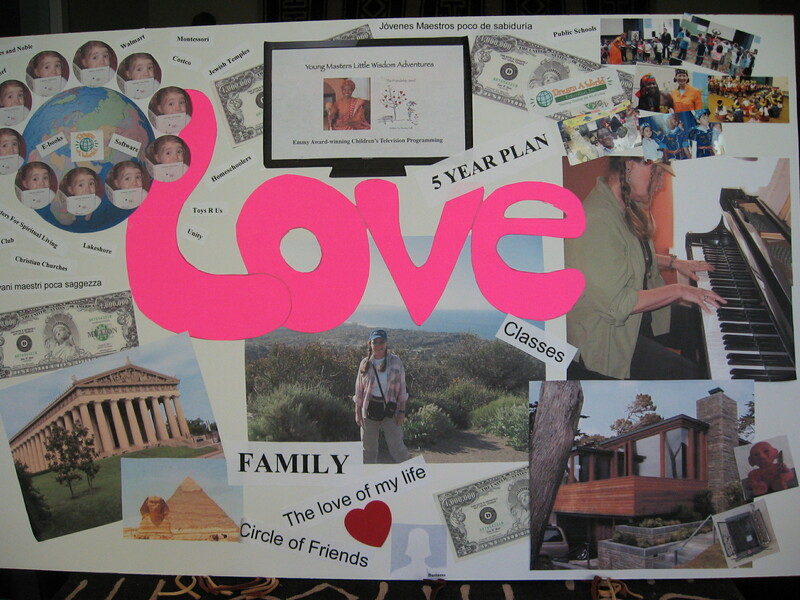 The Young Masters Little Wisdom Curriculum is teaching them they were born endowed with powerful gifts. It teaches them what some of those gifts are and how they can use them. 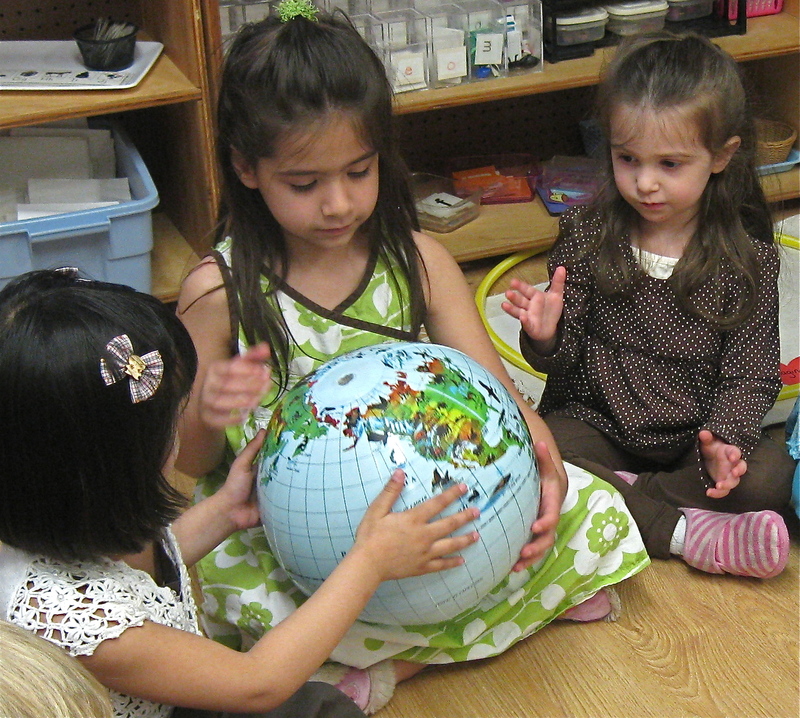 They will learn to practice using their gifts – at home, at school – and in their immediate world. They will look to their parents and other adults around them to see if they too are using their gifts. How are they doing it? Kids are smart and after all we’re never too old or too young to be reminded we have gifts to share. Here are some ways you can encourage the parents of your students to get involved with this program and make a really meaningful difference to this process. This is something you’ll want to set up at the beginning of of the program. The Young Masters Little Wisdom Curriculum can be used once a week over a six week span, or you can review and discuss one book, once a week for a month, extending the curriculum over a six month period. We recommend this. The curriculum is rich with activities. There’s more than enough to really dig into each principle, allowing the children to experience each deeply and completely. 1.) Host a little orientation for the parents and children the week before your program begins. Tell them about the program and show them the books. Play some of the music. Let them know they can buy these books from your bookstore, or order them online if they wish to read them to their children at night before bedtime during the program. Repetition is the mother of invention. 2) Seat everyone in a circle. Go around the circle, start with yourself and have each person – adult and child – introduce themselves, say where they were born and something they love to do. 3) Teach parents and children the Young Masters Pledge, suggest they say it together in the morning to start their day. 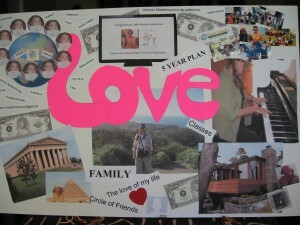 4) You might have the children and parents create a “Secrets Of The Heart” vision board. Bring some materials that day and begin the process. How do they see themselves using their gifts. Suggest they take it home and work on it together, have them bring it back when the program ends and create a gallery to display their work and inspire others at your school, church or center. Be sure you and your helpers participate in this activity too! 5) Send the affirmation of day home each day or each week and ask that the children can say them at home every day with their parents. 6) Hand out the Young Masters Checklist to the parents and have them bring it back at the end of the program to see how they all did. Talk about how they each demonstrated this week/months “Secret of the Heart” and once a week check off something on the YM Checklist. Ask their child what they did in school that day, what they’re most proud of and if there’s anything they want to talk about that happened. 8) Create a calendar for your program. Make sure parents, administrators and volunteers are all on the same page so they know what’s coming up and when. 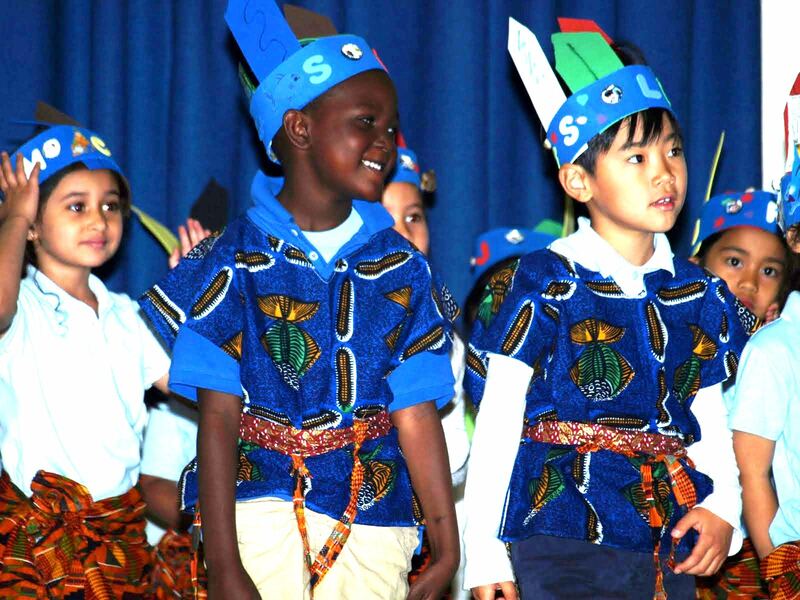 9) When the program completes, have a culmination performance for your school or for your congregation. Have the children say the Young Masters Pledge and perform one or more of the songs. Ask a parent or two to tell everyone what their child learned or how they changed during the duration of the program. 10) Talk with your parents. Create interaction. Have a Young Masters picnic. Or a Young Masters talent show. Have a creativity contest to see what your Young Masters can invent. Improvise! Have at it. Let us know what you come up with so you can be an inspiration to others. Take pictures, write a short article and send them to us so we can post them on the website! If you’re unable to host an orientation, be sure to send the letter that’s included in the curriculum (or create your own letter) home to parents and talk with them about the program. It works best however, when you can have a real connection with the parents, can talk with them and engage them more deeply in what their children are about to learn.